Amaravathi: BJP Central Election Committee (CEC) secretary and Union Health Minister J P Nadda on Thursday announced the party candidates for two Lok Sabha constituencies in Andhra Pradesh on Thursday evening. 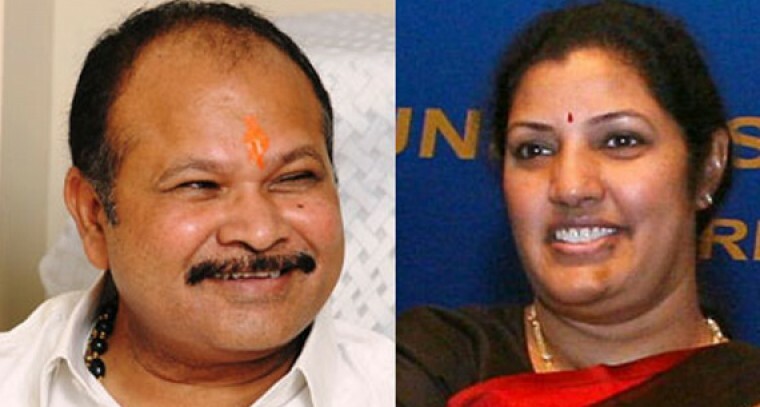 BJP state chief Kanna Laximinarayana is the Lok sabha contestant from Narasaraopet and Daggubati Purandeshwari would contest from Visakhapatnam. The BJP CEC is yet to announce the 23 candidates out of 25 in the state.